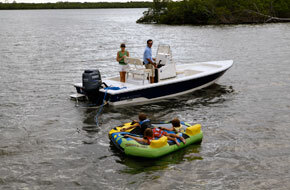 Boatowners insurance provides protection for you against a financial loss caused by owning or operating a boat or personal watercraft.Boatowners insurance is a package plicy, which includes damage to your property and liability for injuries or property damage caused to other people. 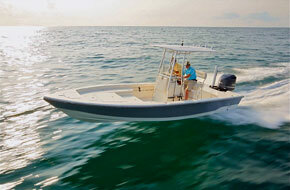 Covers physical loss or damage for the watercraft including permanent equipment. Pays for damages to another person and/or property for which you are legally liable as a result of an accident. Provides coverage for injuries to the insured and other passengers.